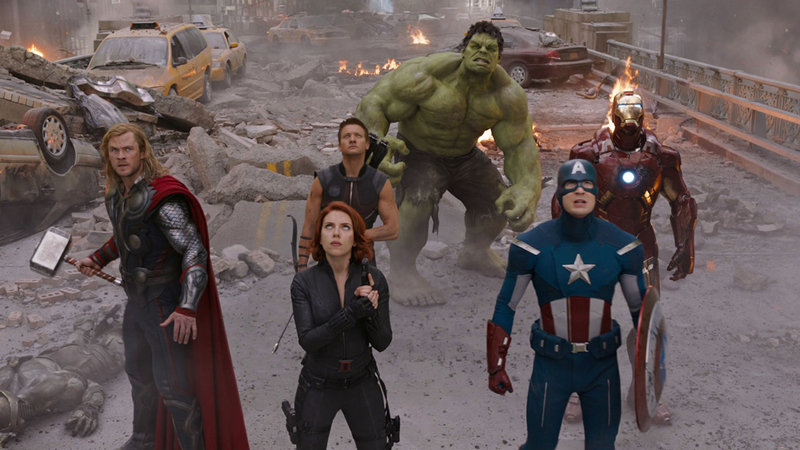 The Avengers are a superhero team I want to be a part of but I also wouldn’t mind being friends with all the actors as they seem to have a lot of fun. To celebrate the release of Avengers: Infinity War – which is the cinematic event of the decade and a culmination of 18 films over 10 years of the Marvel Cinematic Universe (MCU) – five of the original big screen Avengers got matching tattoos, which is both brilliant and adorable. The only original member who didn’t get the tattoo was Mark Ruffalo (Bruce Banner a.k.a. The Hulk) as body ink just isn’t his thing. Wanting to get their tats done by the same inker, New York based artist Josh Lord even flew across America, to Los Angeles, to complete the job. Five of the original six Avengers got a tattoo and the sixth was the tattoo artist, who gave it to five of us, the one who opted out being Mark Ruffalo. It was (Scarlett) Johansson’s idea, and she and (Chris) Evans did it in New York. Then, their New York guy, Josh Lord, who is amazing, flew out to LA, he did me, did (Jeremy) Renner, and then we just bullied (Chris) Hemsworth into doing it, and he got it. And each one of us drew a line on the artist with his own tattoo gun and it was a total massacre. Each of us contributed to giving the tattoo artist the sixth tattoo that he designed for us. By the way, he’s got another one on him that Scarlett did, which is beautiful, which is crazy, because the line she drew on him, which was just supposed to be a straight line, looked like a lightning bolt. It was a mess. Robert Downey Jr. (Iron Man), Chris Hemsworth (Thor), Chris Evans (Captain America), Scarlett Johansson (Black Widow), and Jeremy Renner (Hawkeye) all got The Avengers logo with the number six entwined into it, to represent the six original members, as body ink. Despite the tattoo Scarlett giving Lord supposedly being a mess, I reckon the fun they all had meant it was totally worth it! 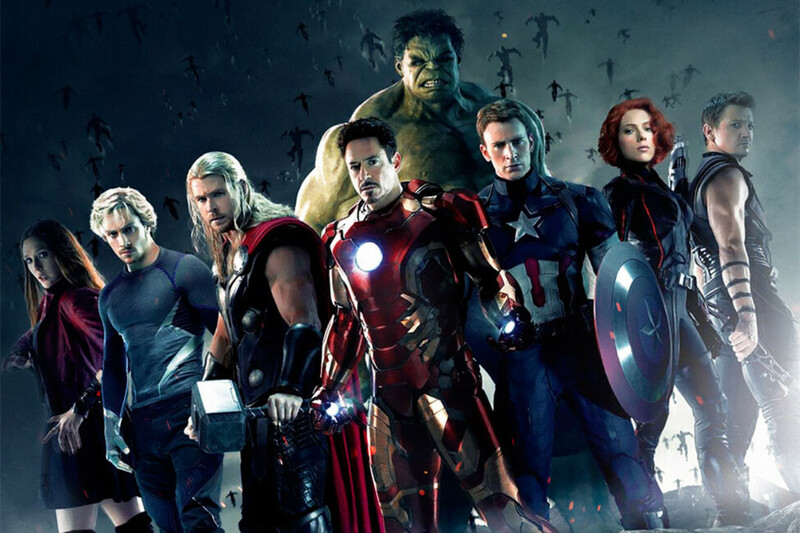 We do want to see the final tattoo The Avengers gave the inker as even though Downey Jr. said it was a ‘massacre’ surely it can’t be that bad? Of course this isn’t the first time something like this has happened – and it probably won’t be the last. Back in 2001, the actors who played the nine members of The Fellowship from The Lord of the Rings cast, celebrated the end of filming the groundbreaking trilogy by getting matching tattoos. Everyone apart from actor John Rhys Davies, a.k.a. Gimli, decided to get the number nine in J.R.R. Tolkien’s Elvish Tengwar script as body ink. Even though Davies didn’t want one himself, his stunt double got it instead, which is amazing!